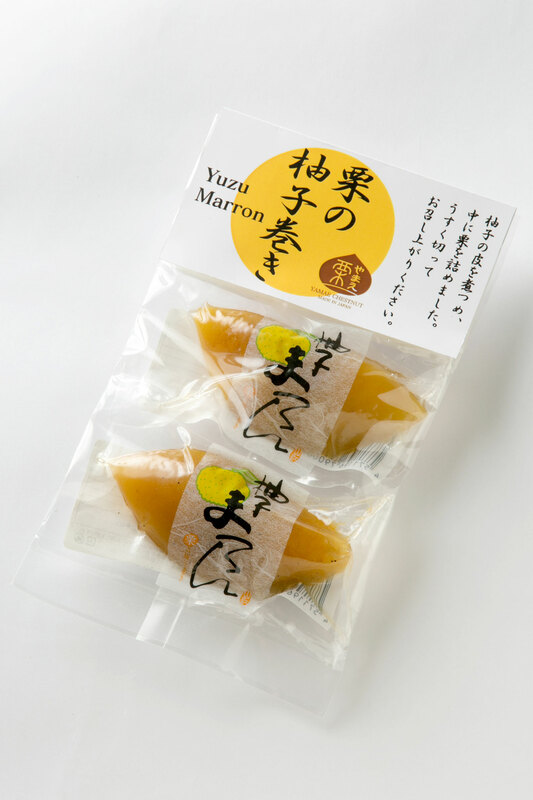 These were grown in Yamae, Kyushu, where time passes by peacefully. 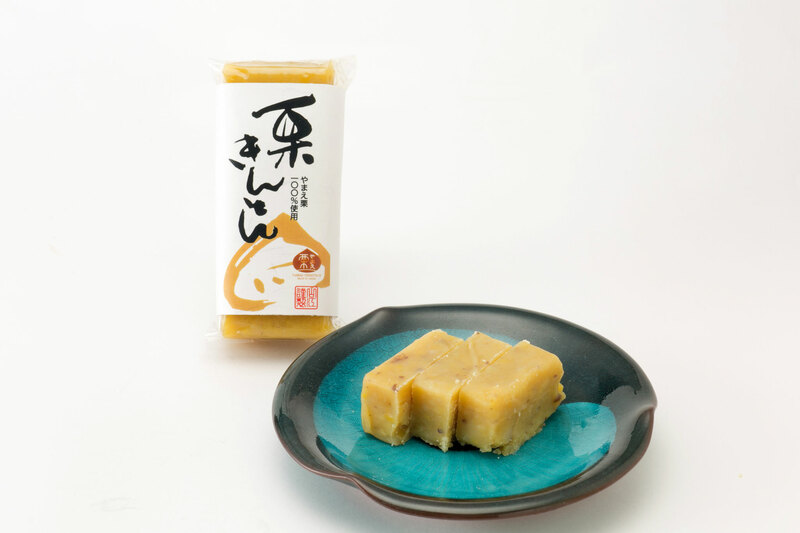 Yamae is a village at the south of Kumamoto Prefecture, Kyushu. 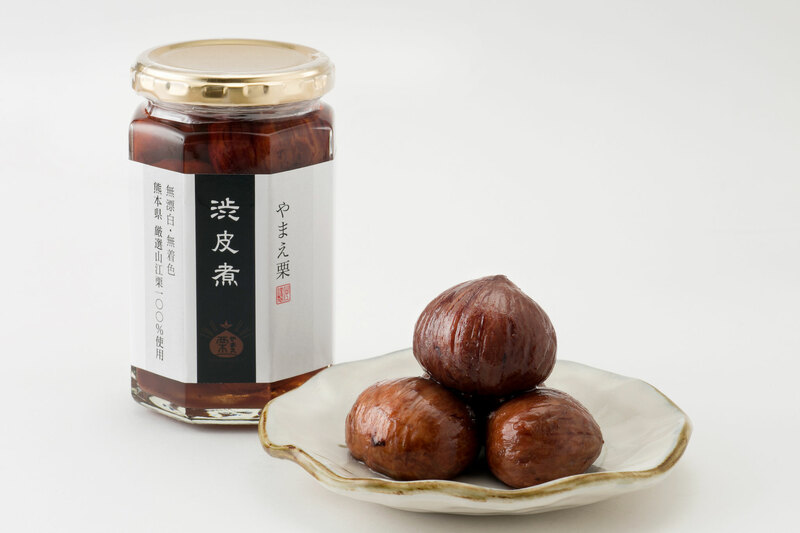 It is full of nature and is one of the areas producing the most chestnuts in Japan. 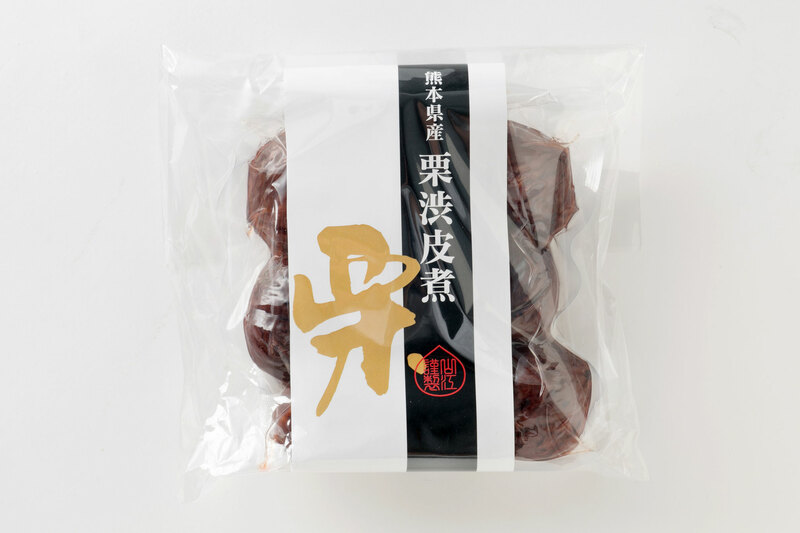 There is a difference in temperature between day and night, which is a characteristic of basin area, hilly area facing south, and fertile reddish soil. 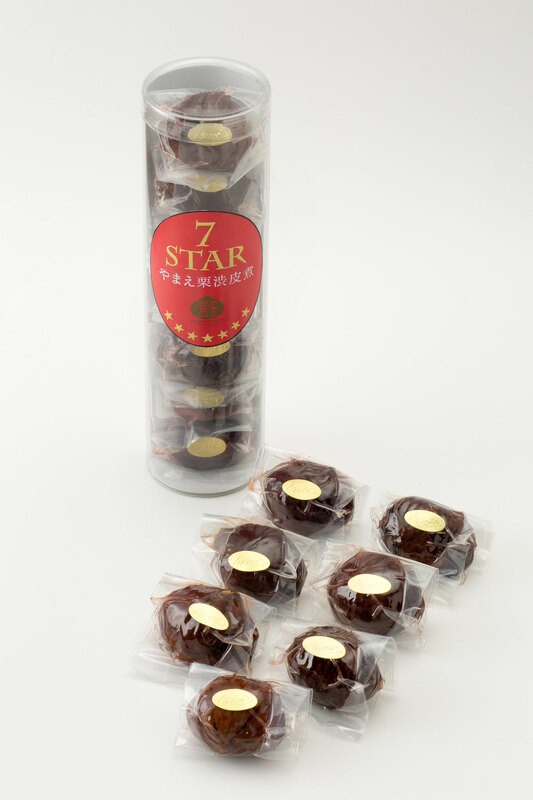 We are blessed with conditions suited for harvesting great chestnuts and we can get sweet, large, fulfilling chestnuts. 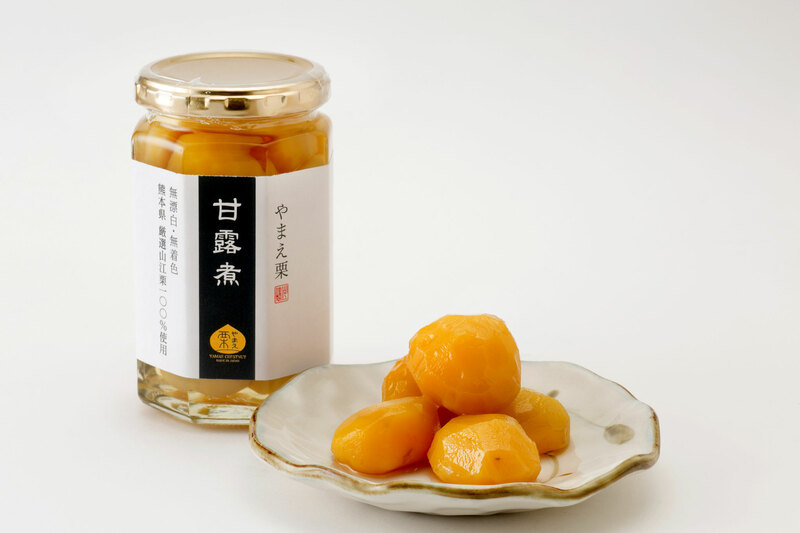 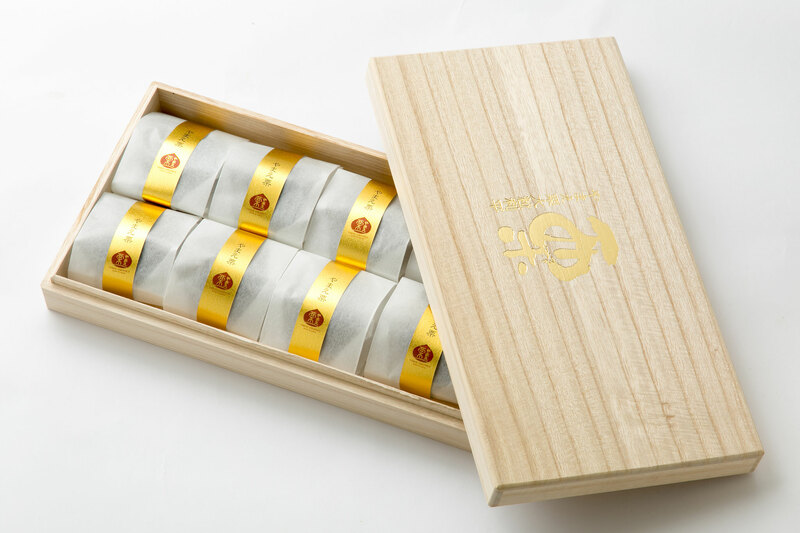 Yamae Chestnuts were presented to Showa Emperor in 1977, which gathered attention from all over Japan. 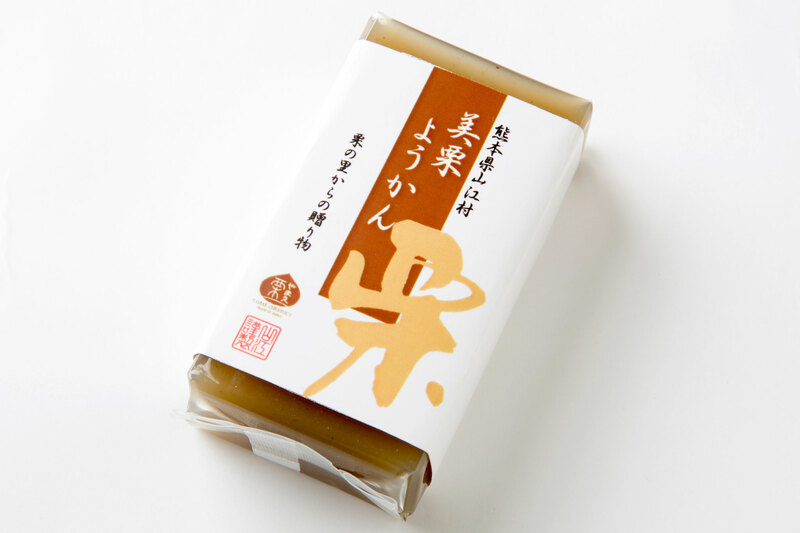 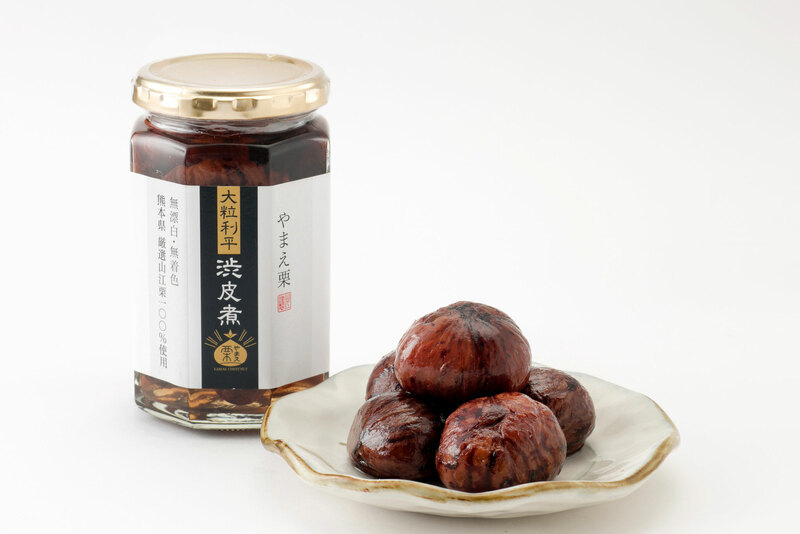 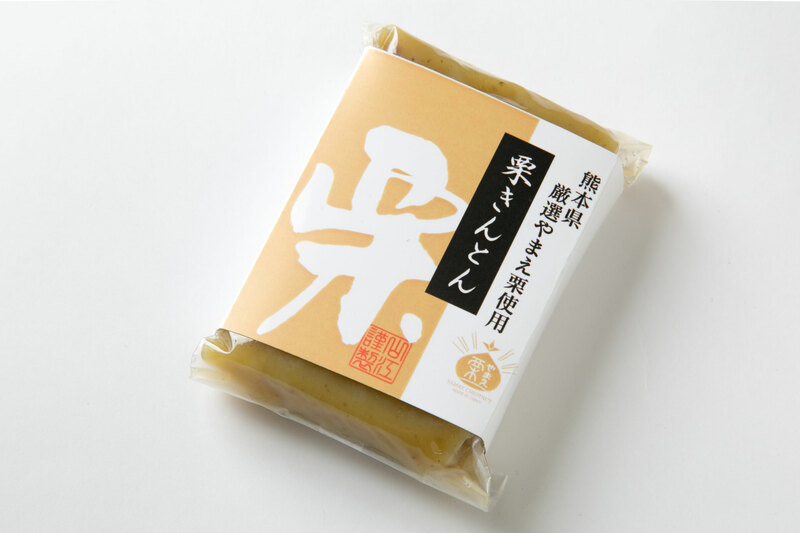 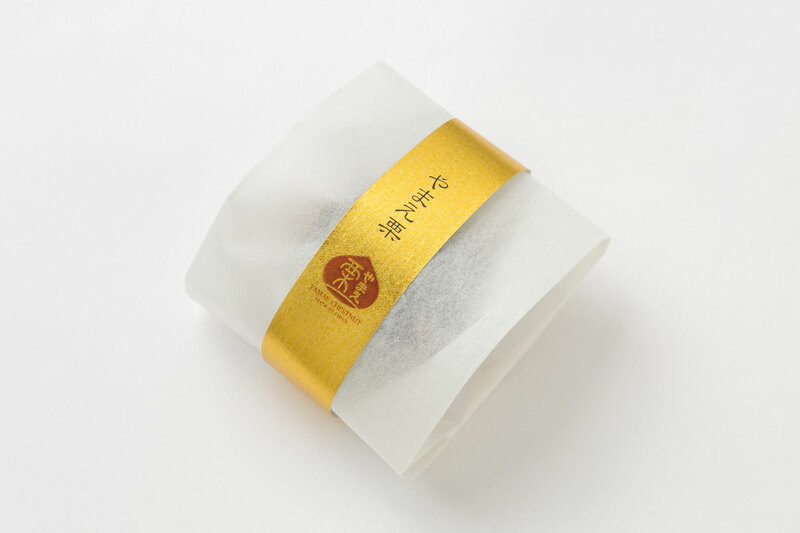 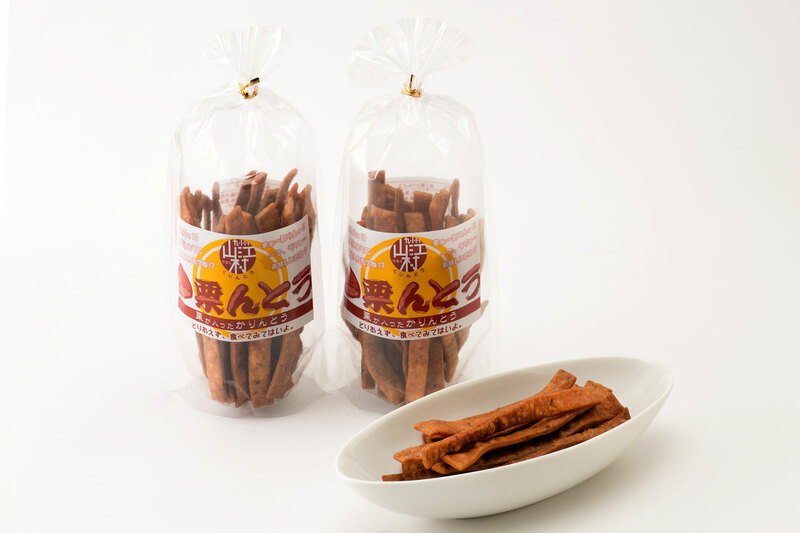 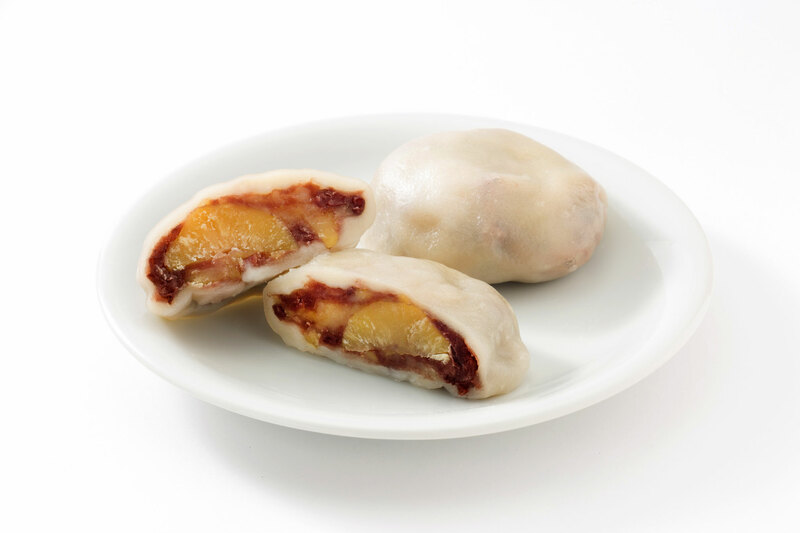 Have a taste of Yamae Chestnuts, sure to make you feel at ease. 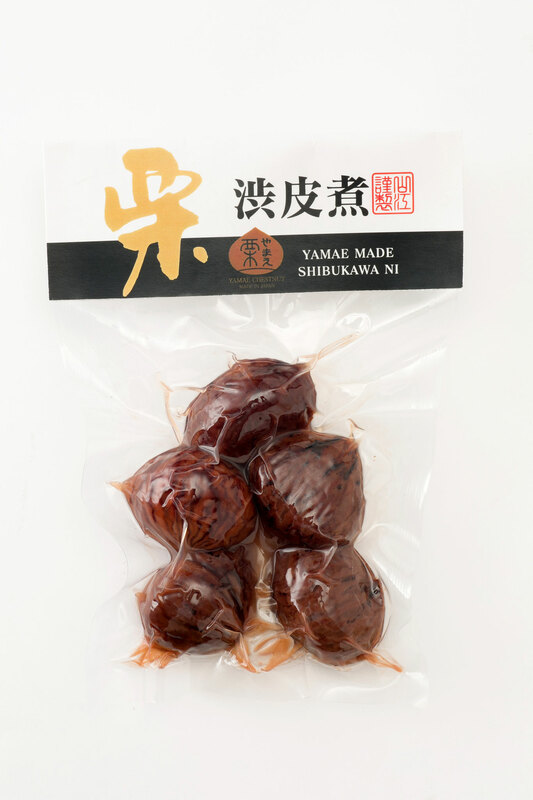 An introduction of Yamae Chestnuts made in Yamae, Kumamoto. 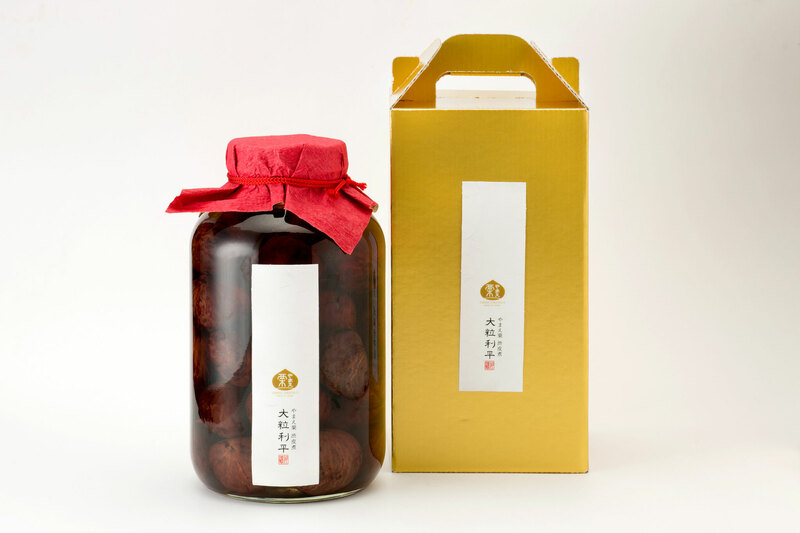 Yamae Chestnuts are made in beautiful nature by the hands of the loving, proud villagers. 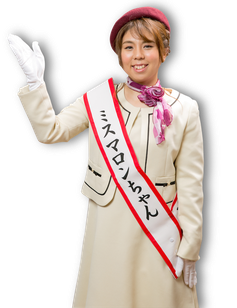 Check her blog full of Yamae infos!